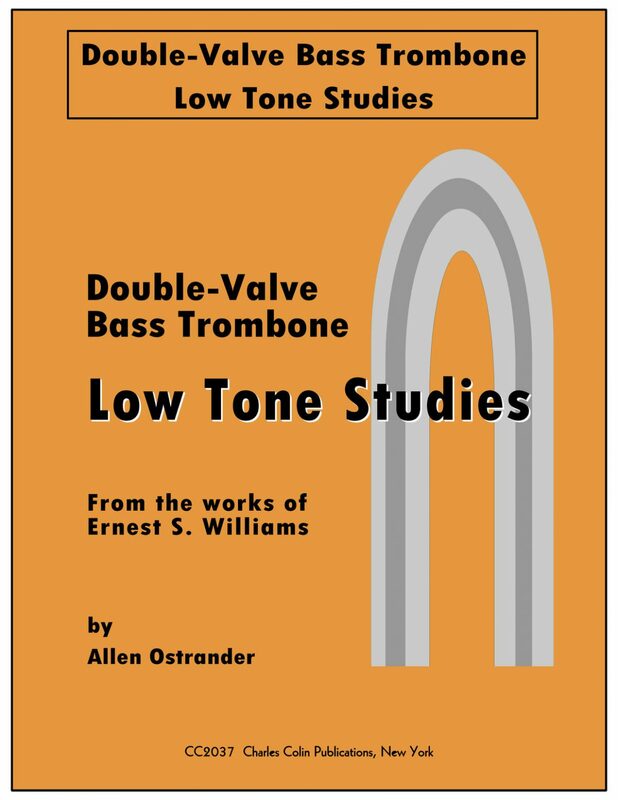 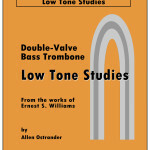 Allen Ostrander’s “Low Tone Studies for Double Valve Bass Trombone” includes twenty-six low-tone studies from the works of Ernest S. Williams designed to develop the low register. 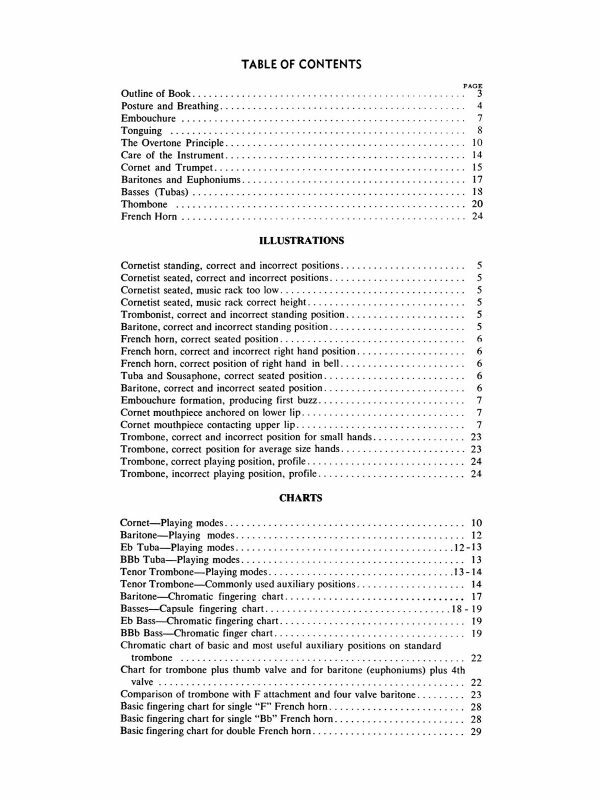 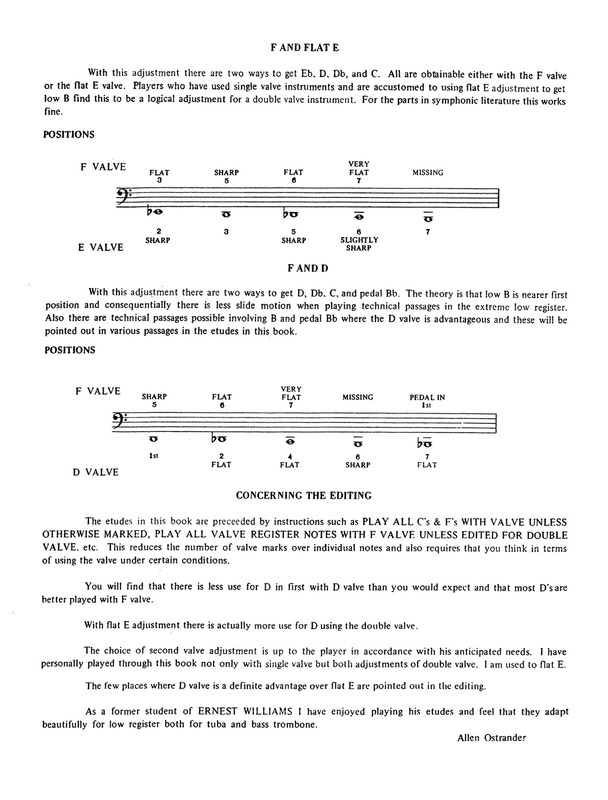 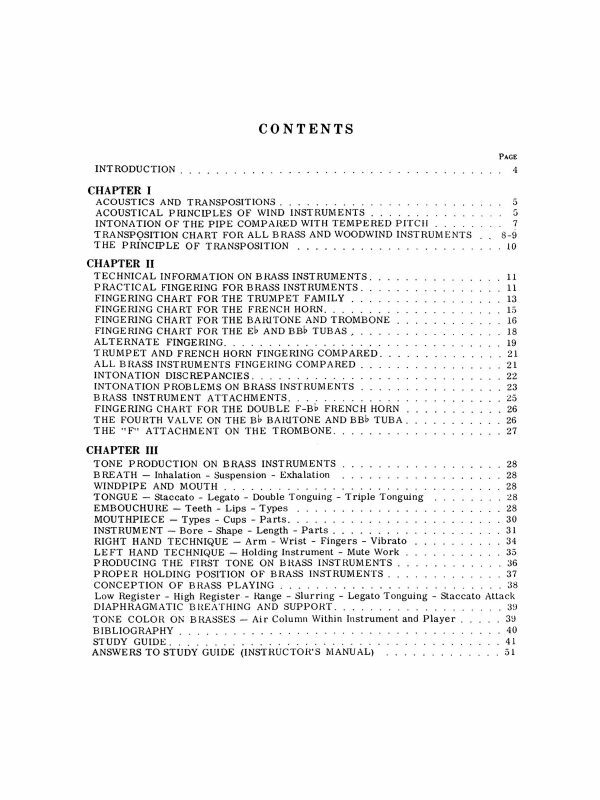 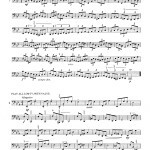 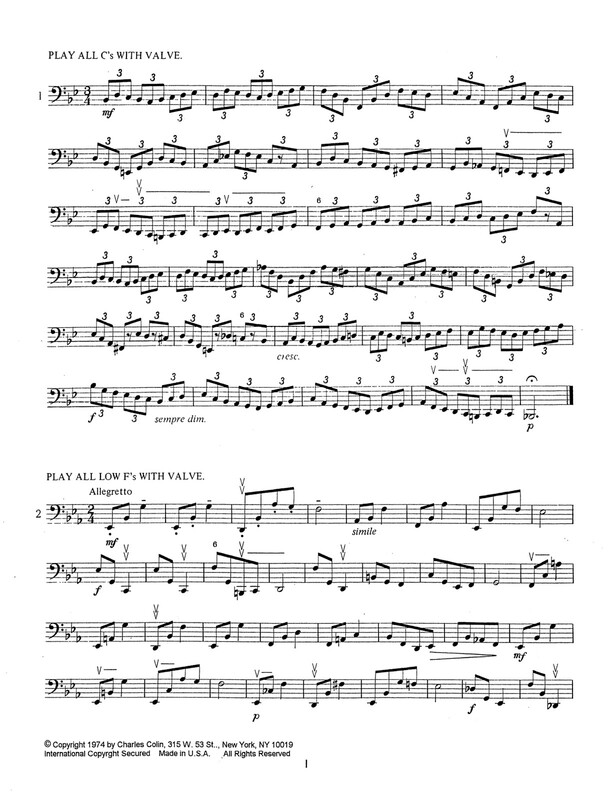 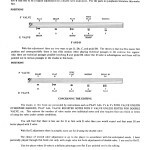 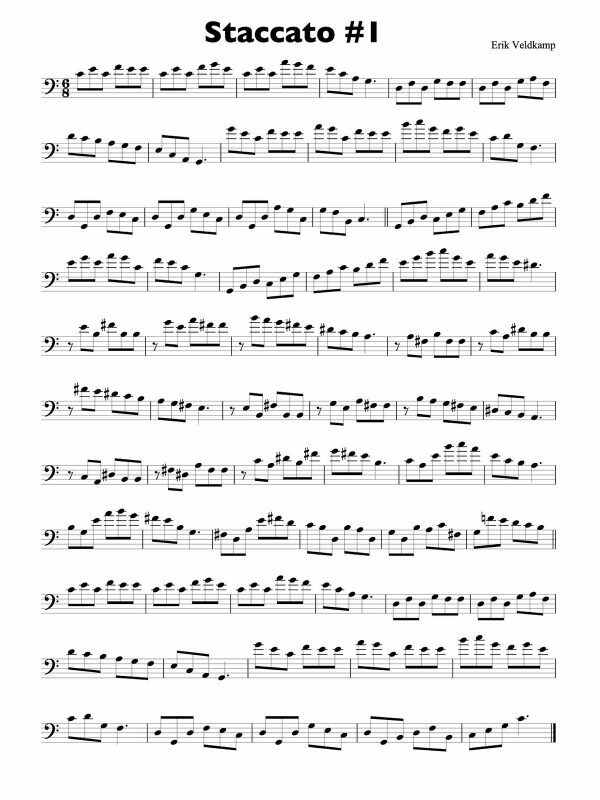 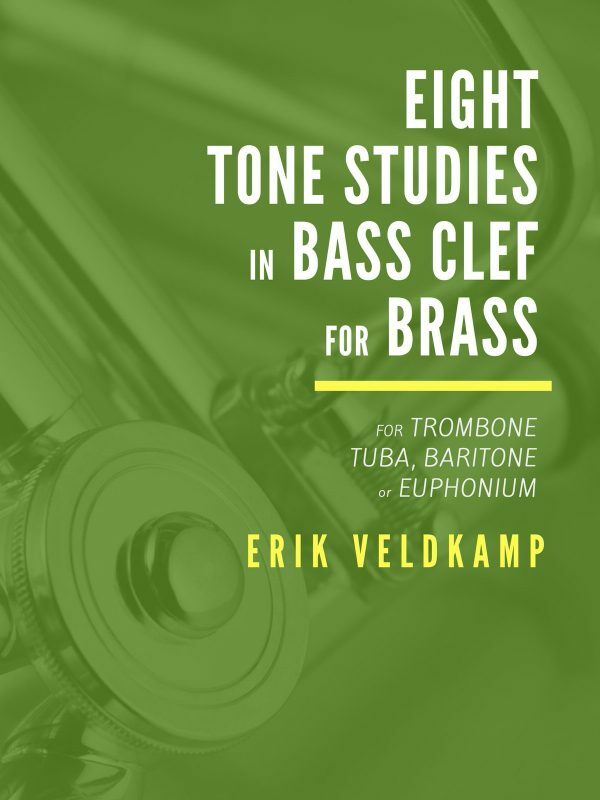 The etudes in this book are preceded by instructions such as “Play all C’s and F’s with valve unless otherwise marked” or “Play all valve register notes with F valve unless edited for double valve” etc. 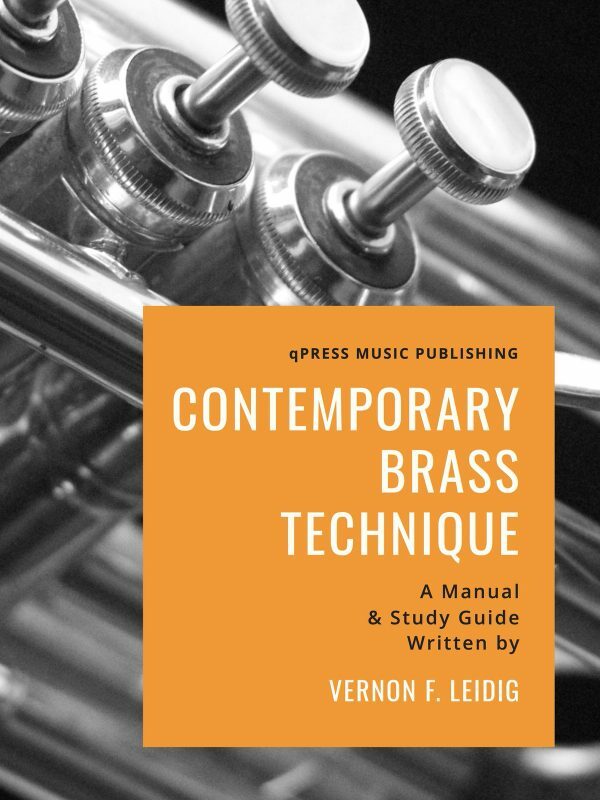 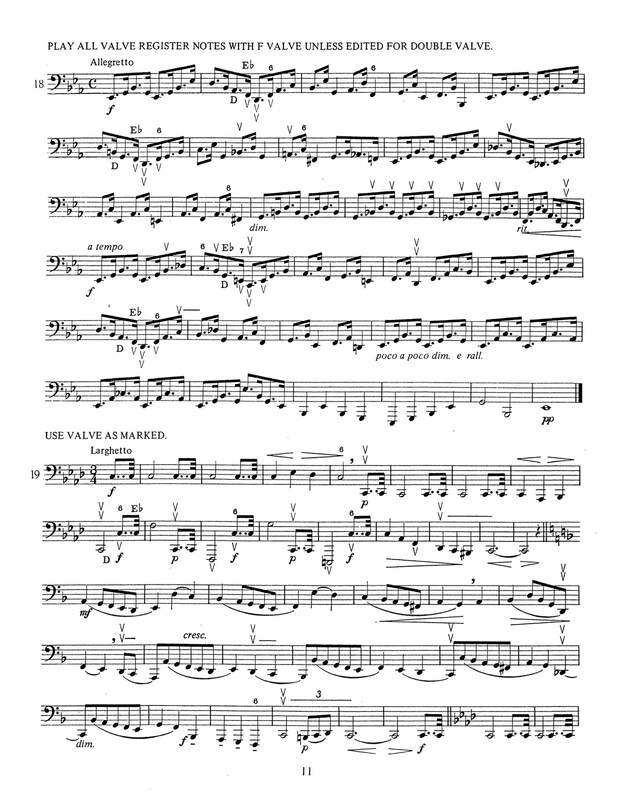 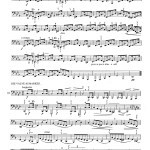 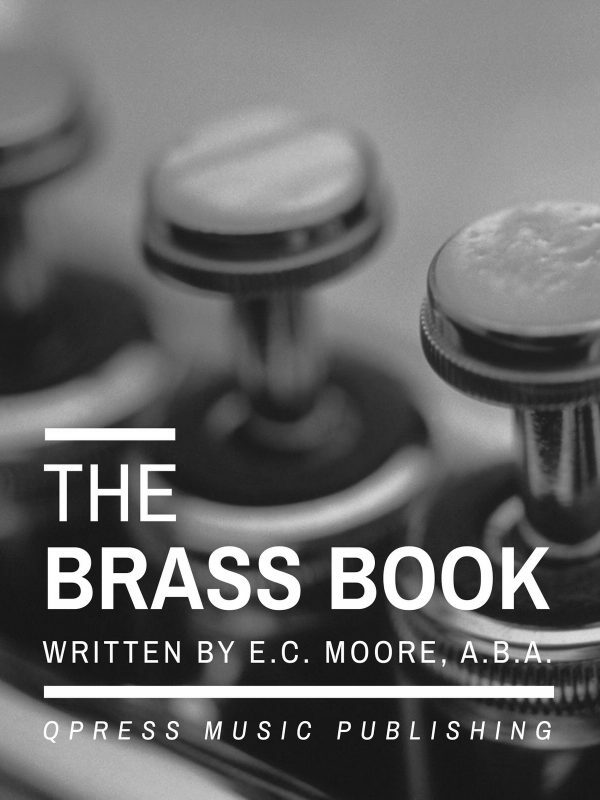 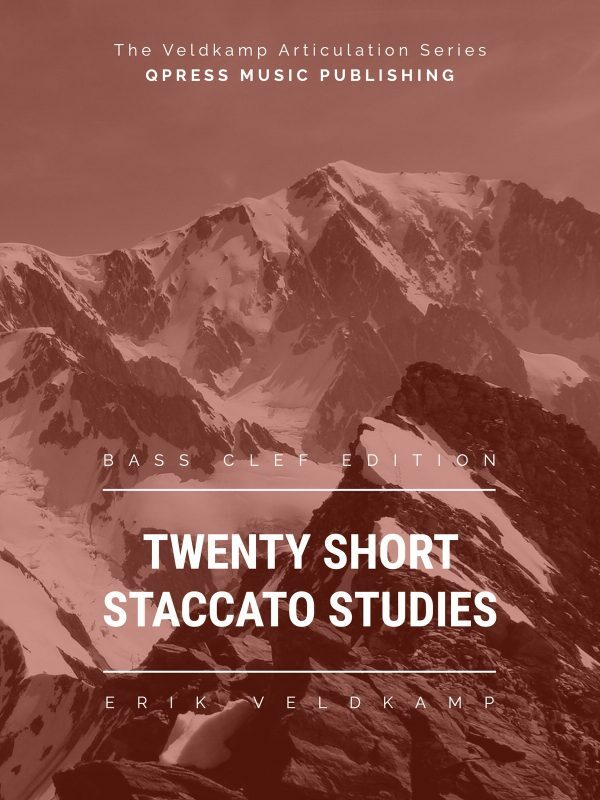 As a former student of Ernest Williams, Ostrander knew his writing intimately and found the most suitable of his etudes to be transcribed for the beautiful low register of the tuba and bass trombone. 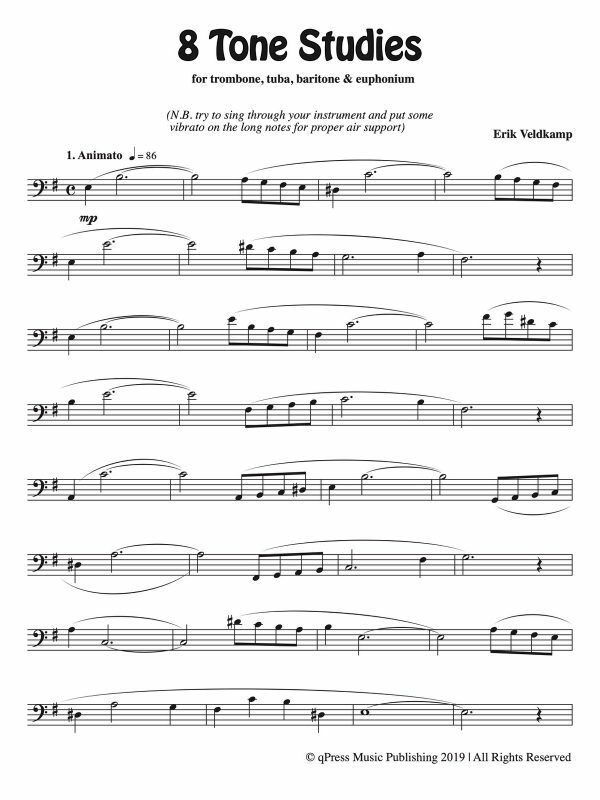 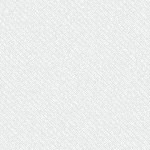 Check out some samples to the left then grab a PDF download above.